Trade tensions escalated as the U.S. administration expanded tariffs on Chinese goods last week. You wouldn’t have known by watching the performance of benchmark indices, though. Just four of the 25 national stock market indices tracked by Barron’s– Australia, Italy, Spain, and Mexico – moved lower. 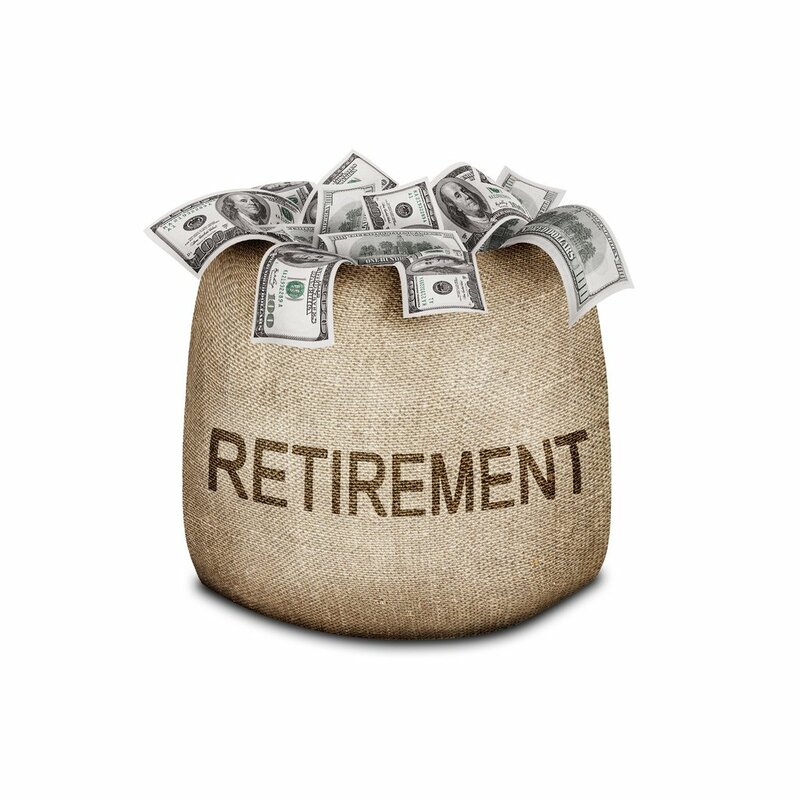 42 percent =Longevity Risk.No one knows exactly how long they will live, which makes it difficult for plan participants (and anyone else planning for retirement) to be certain future retirees won’t outlive their savings. Longevity risk was among the top three risks listed by 95 percent of plan sponsors. 25 percent =Participant Behavioral Risk.“Left on their own, participants tend to take on either too much or too little risk by: failing to properly allocate and diversify their savings; overinvesting in company stock (or stable value/money market funds); neglecting to rebalance in response to market or life changes; and attempting to time the market,” explained T. Rowe Price. 14 percent =Downside Risk. This is the likelihood an investment will fall in price. For instance, stocks have higher return potential than Treasury bonds, and higher potential for loss. When planning for retirement, it’s important to balance the need for growth against the need to preserve assets.